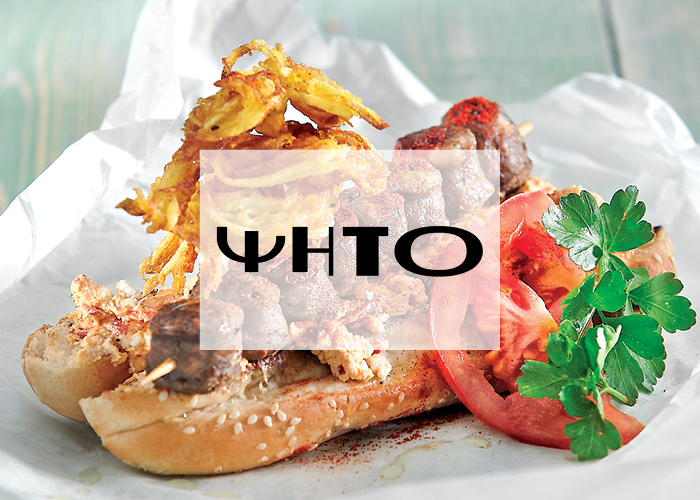 With its large circulation and constantly increasing reach in the foodservice companies and meat processing market, it provides the ultimate means of promotion and communication between suppliers and their customers. 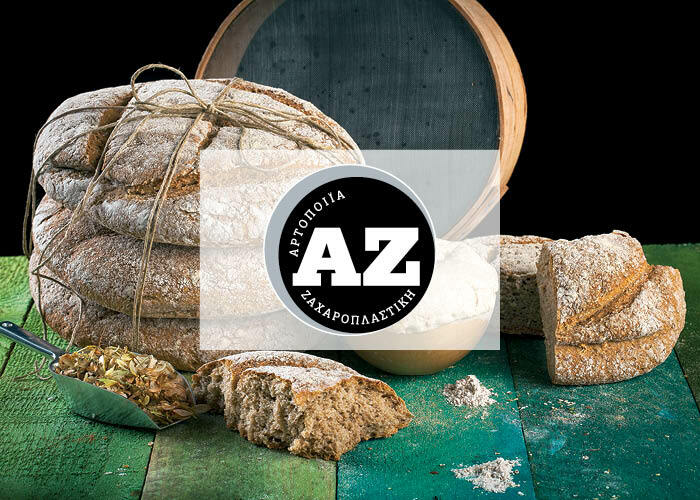 Snack & Coffee is sent to more than 7,500 companies in Greece and Cyprus. 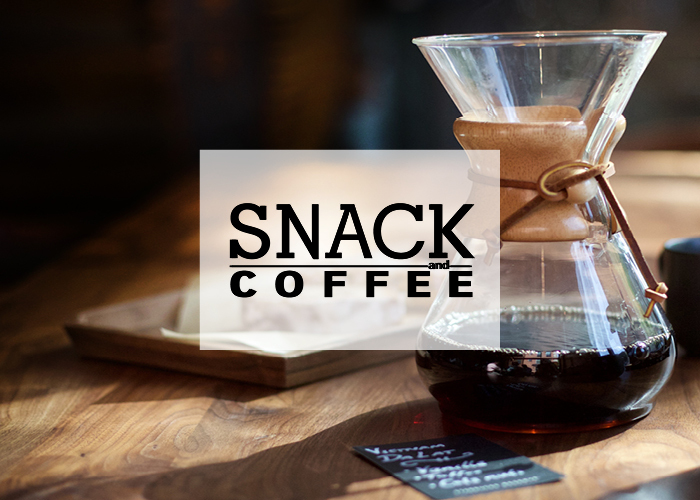 With its rich content and high quality, the bimonthly Snack & Coffee magazine is the most accomplished greek trade magazine targeting the Coffee industry. 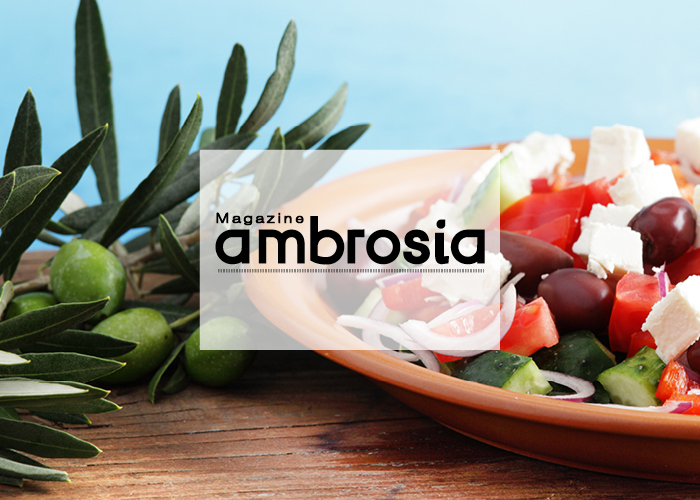 The English speaking Ambrosia magazine, is published twice a year and is one of the best and most innovative efforts in recent years for promoting Greek Food and Beverages in all major markets around the globe. With a continuous 27-year presence, tasteful, reliable and featuring in-depth information, A-Z is by far the leading magazine in terms of circulation and readership. It covers all the bakery, pastry and chocolate industry news.